A new invention may soon be able to help asthma sufferers predict an attack. 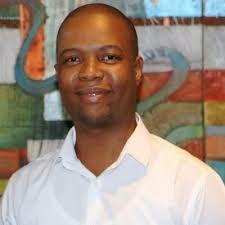 The device has been invented by a student at the University of Pretoria, Moses Kebalepile. The device is hand-held and allows for the user to add their details to create a user profile. After blowing into the device, the user would be alerted if there are chances they might have an asthma attack. Kebalepile, a doctoral candidate in inhalation toxicology, won first prize at the Technology Innovation Agency Inventor’s Garage Competition in Cape Town at the weekend.